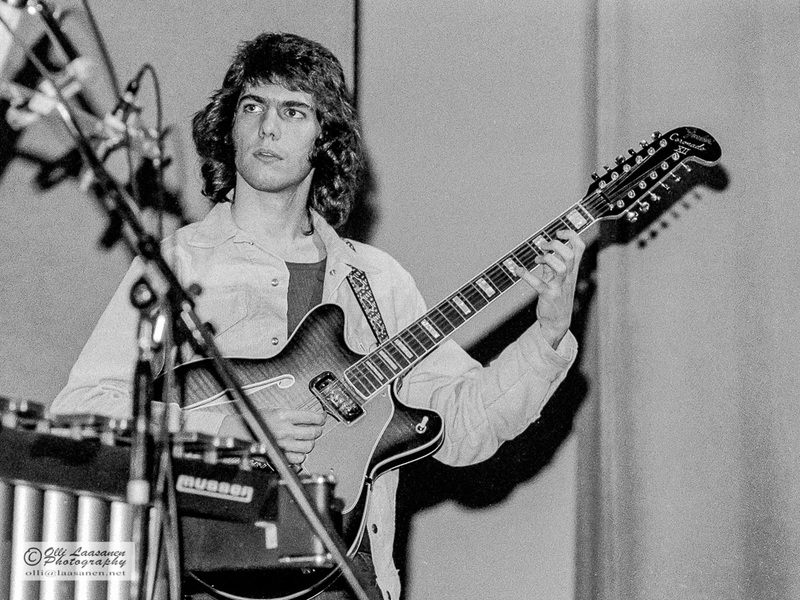 Pat Metheny (b. 1954) is one of the most acclaimed jazz guitarist of our time. He has just started his European tour with his Unity Group. Tonight they are having a concert in Helsinki Finlandia Hall (see you there!). I have blogged this picture earlier, but as it is so timely, I’ll do it again. This entry was posted in Finland, Music, Photo, photography, Valokuvaus and tagged 1974, Fender, guitar, jazz, Pat Metheny, Pori Jazz. Bookmark the permalink. fantastic story and marvellous photo!